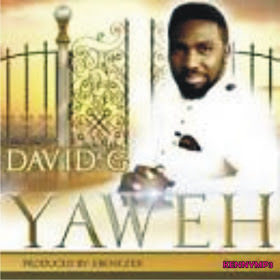 This is another spirit filled track title “Yahweh” Sang by David G From his Album “Yahweh” that is selling now in the market and stores. It is one of the most important Worship track that touch and bless so many life’s now and it is played everywhere in the Nation, Church and outside the Side. Download, Listen and Worship the Lord Our God.